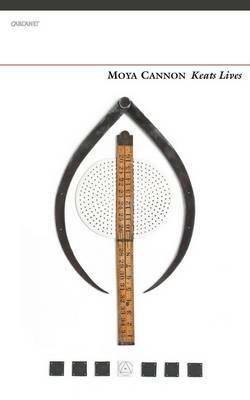 Moya Cannon's new collection reaches back into the long past, showing how traces left behind - textile fragments, buried thimbles, cave paintings - enable us to make imaginative connections with our distant ancestors, emphasising the commonalities of human lives lived many centuries apart. At the heart of the book is the vital importance of art, as the means by which we give permanence to the fleeting moments of our lives; and our need for a connection to the natural world, even in the most mechanised of modern environments. As the train conductor in the title poem asserts, '"I'm going to get a T-shirt with / Keats Lives on it. This time of year, [ - ] when everything starts coming green again, / I always think of him - "'.